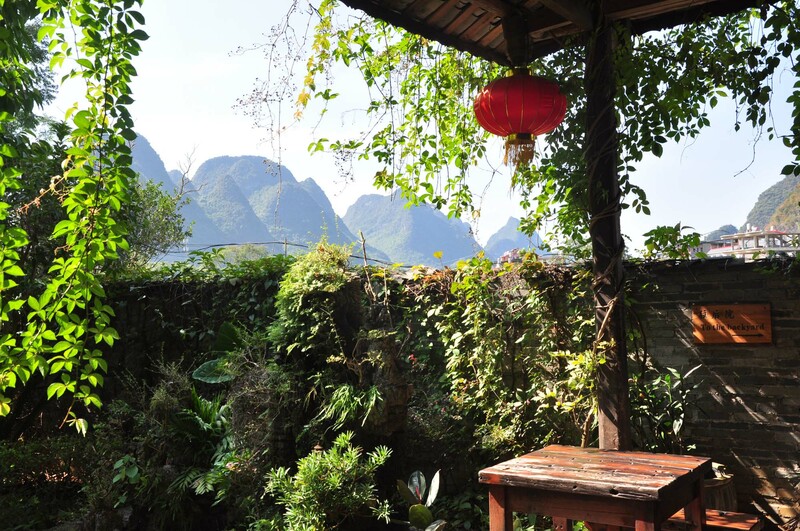 Yangshuo Mountain Nest Boutique Hotel is located in a rural village close to the famous Yulong River. 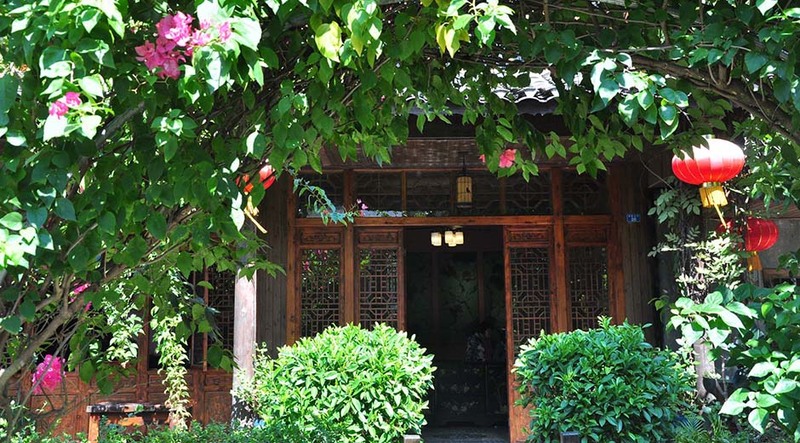 Opened in the summer of 2014, each of the eleven rooms are unique and decorated in traditional Chinese style with specially selected and hand crafted wooden furnishings. 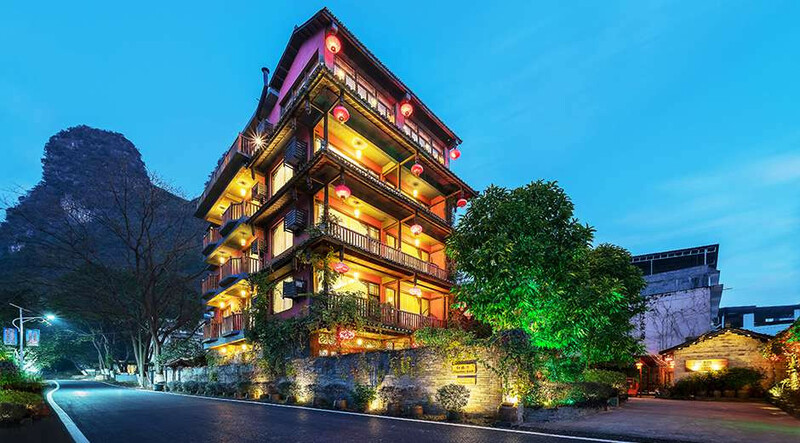 The hotel\'s interior design, from the guest rooms to the elegant lobby, lush and landscaped gardens were all designed by Tea Cozy hotel owners Richard and Curry. We have a roof top restaurant and a coffee bar on both the fifth and the sixth floors with amazing views, providing a perfect location for photographers to take stunning sunset pictures. We also offer in-house cooking classes in our specially designed kitchen. 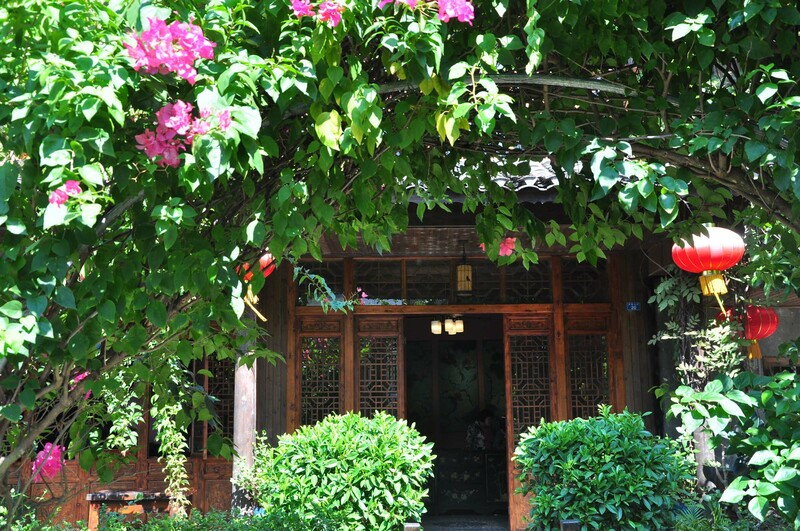 You can choose a selection of traditional Chinese dishes to create (vegetarian options are available) with our experienced english speaking chef and then enjoy in our garden. 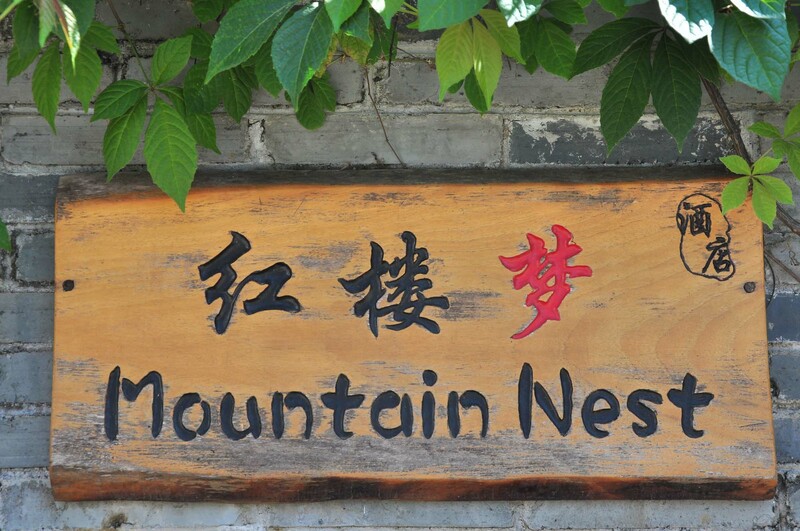 At Mountain Nest we pride ourselves on high quality and personal customer service. Our staff are either local, or have lived in the area for years and know all the best travel spots, on and off the beaten track. 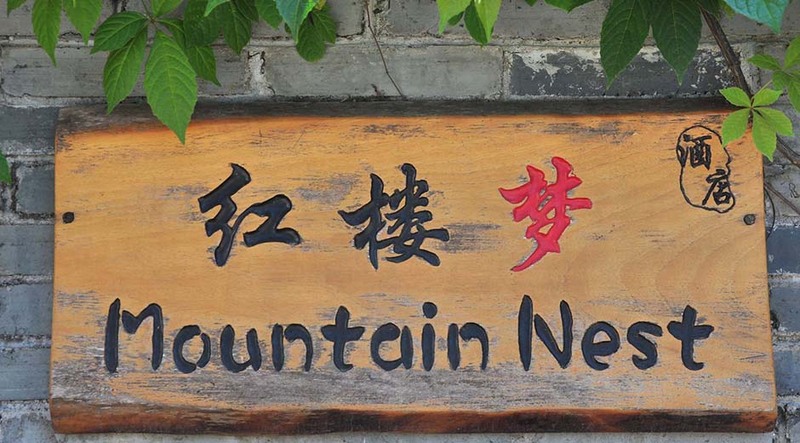 Come and join a family atmosphere, and enjoy the beautiful surrounding scenery. 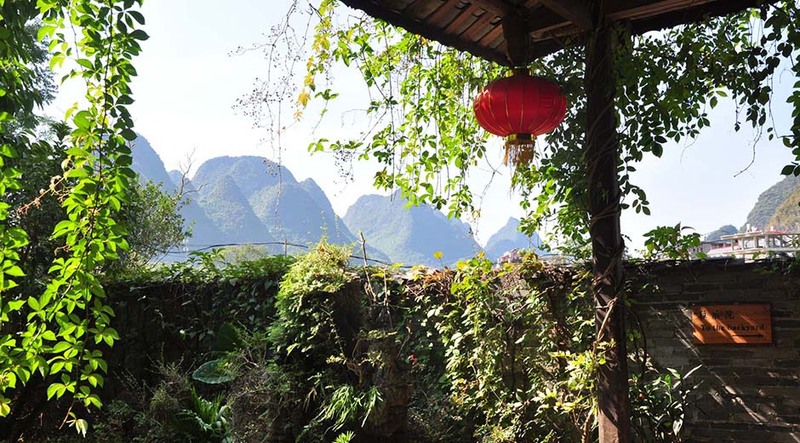 You can walk around the local village and meet the villagers to learn about genuine local culture. The hotel is both very family friendly and perfect for a romantic break. We will always be at your service to make your stay with us a magical and memorable one.